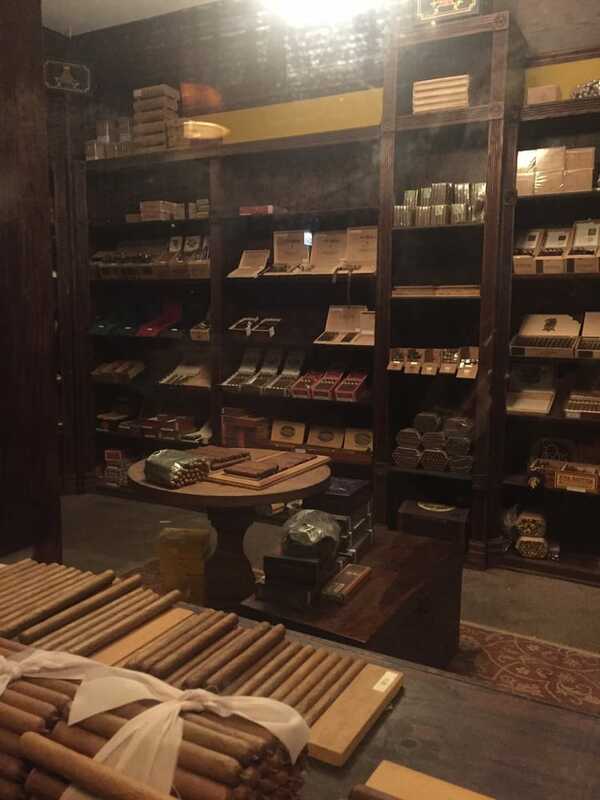 TESA Cigar Co. is one of the most unique shops in the windy city. It’s got a very earthy and industrial look to it that makes you feel like you’ve just stepped into a manufacturing plant in Nicaragua. Nestled in the West Loop, TESA has a vibe that makes it uniquely Chicago. 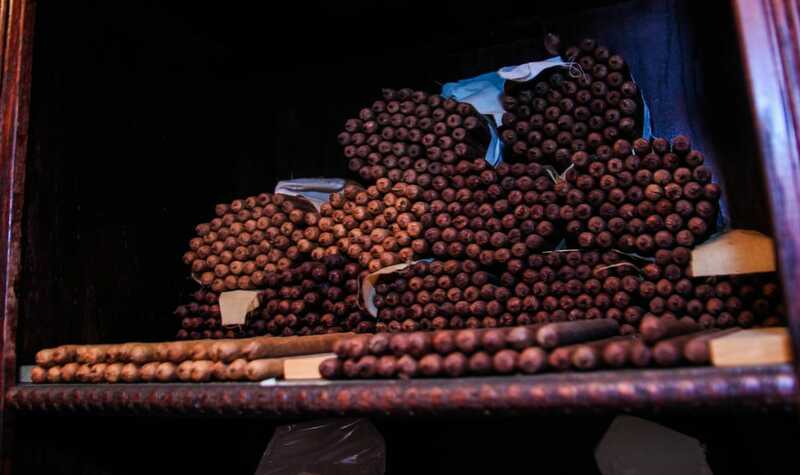 If you’re the type that only smokes Montecristos or Rome y Julietas, this is not for you. The TESA shop exclusively sells their brand; however, these are delicious and quality smokes. They range from light to bold and have labels available that describe the tasting notes. Whether you’re a Chicago native or visiting, TESA should not be missed. The shop has a friendly and tight-knit community that looks like another world while still having a midwestern vibe.